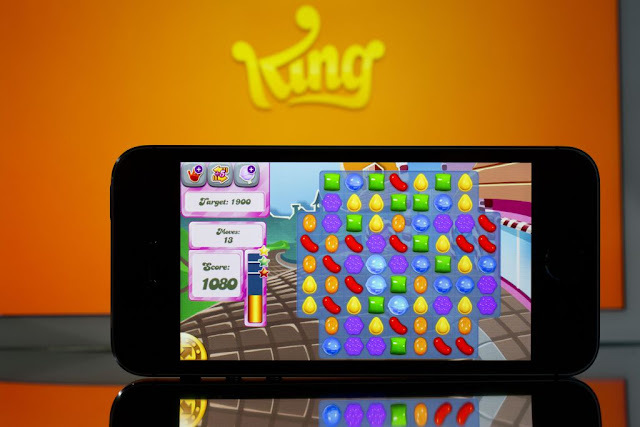 Activision Blizzard Inc said it will buy "Candy Crush Saga" creator King Digital Entertainment for $5.9 billion. ABS Partners CV, a unit of Activision Blizzard, will acquire King shares for $18 each in cash, representing a premium of 16 percent to King's closing price on Monday. The addition of King's mobile games will position Activision as a global leader in interactive entertainment across mobile, console and PC platforms, Activision said in a statement.